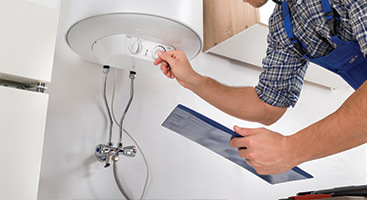 More and more homeowners are interested in learning how they can lower their energy costs and reduce their negative impact on the environment. There are a variety of rooms in the home that provide opportunities to increase energy efficiency, including your laundry room. Both your washer and dryer can be used in such a way to use less energy. 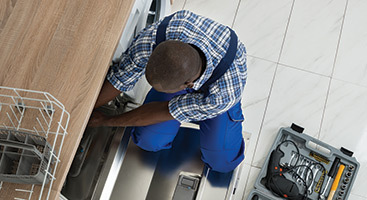 In our previous blog, we went over some efficiency tips for your washer, so don’t forget to check it out before you dive into this post, where we will go over efficiency tips for your dryer. Anyone who does laundry knows that you need to clean the lint trap regularly in order to prevent a fire hazard in your home, but did you know that a clean lint trap is also energy efficient? 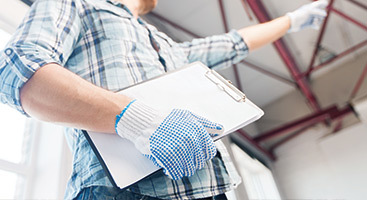 When there is lint in the filter, it impacts the air circulation in the machine, which makes it less efficient. Always clean your lint trap before putting your laundry in the dryer. In addition, if you use dryer sheets, they leave a film on your filter, so make sure to scrub it at least once a month. Newer models of dryers feature a moisture sensor option, which will turn off the dryer once all moisture is gone, indicating the clothes are dry. The alternative is to run the dryer on a timer, which will continue drying clothes for the length of time you have chosen. This is an ineffective way to dry because you are likely using more energy than you need to dry clothes. Overdrying clothes is also detrimental to the lifetime of your clothing, so it’s in your best interest to use the automatic cycle instead of the timed one. You can save a lot in energy costs by being strategic in how you group your clothes together before drying them. For example, dry your towels with your towels, your sheets with your sheets, and your lightweight cotton tees with other lightweight cotton clothing. This prevents your dryer from having to work harder than necessary to dry certain clothes. In addition, it’s best to dry your lightweight clothing before your heavier clothing if you are doing multiple loads. This way, the leftover heat from the lightweight load can help dry the heavier clothing items. When the weather is warm, you can give your dryer a vacation by air drying your clothing. Use either a clothes line or a drying rack to lay out your clothes to dry once you have washed them. Air drying not only reduces your energy consumption, but it can prolong the life of your clothes and prevents static cling from the dryer. If your washer or dryer isn’t functioning properly, it’s likely that you are wasting energy powering machines that aren’t doing their jobs. 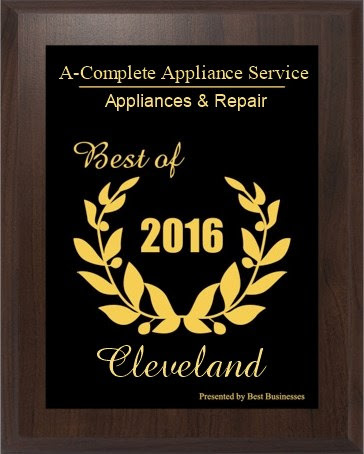 Fortunately, Complete Appliance Service can help the residents of Cleveland with their washing machine woes. 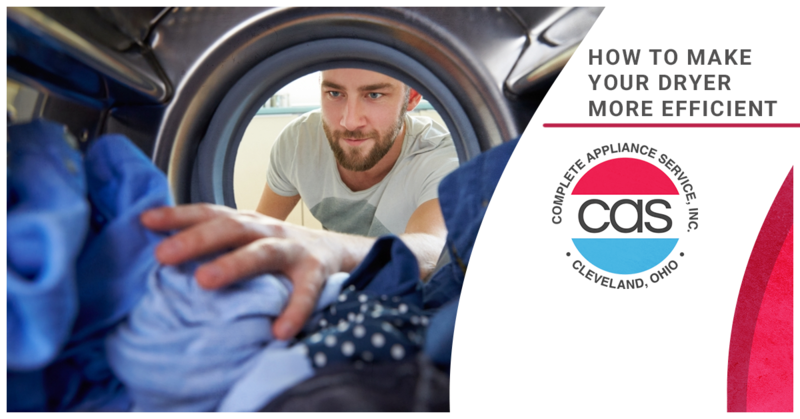 If you need dryer repair in Cleveland, contact us ASAP!